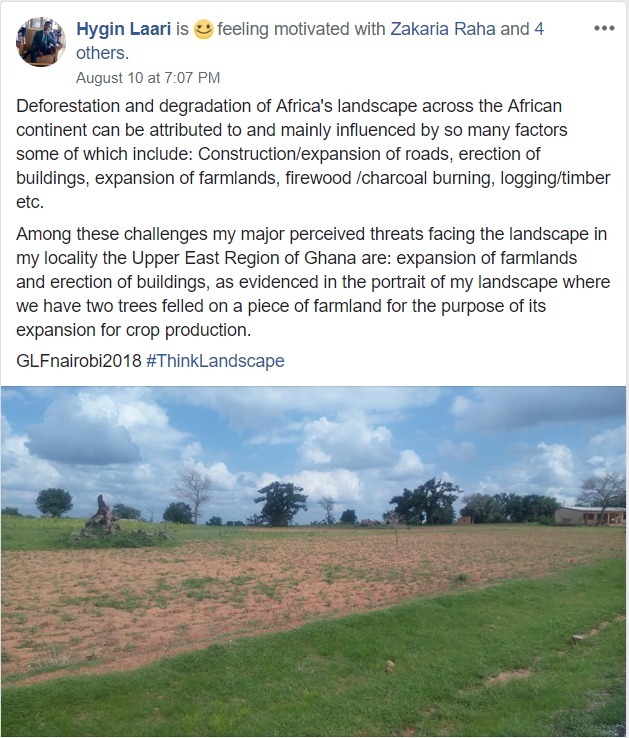 People around Africa are sharing concerns, issues, challenges around their landscape. We are proud to showcase this groundswell. Click on the thumbnail to read each story. Exciting opportunity for youths who are enthusiastic towards Environmental matters and Environmental experts to participate. 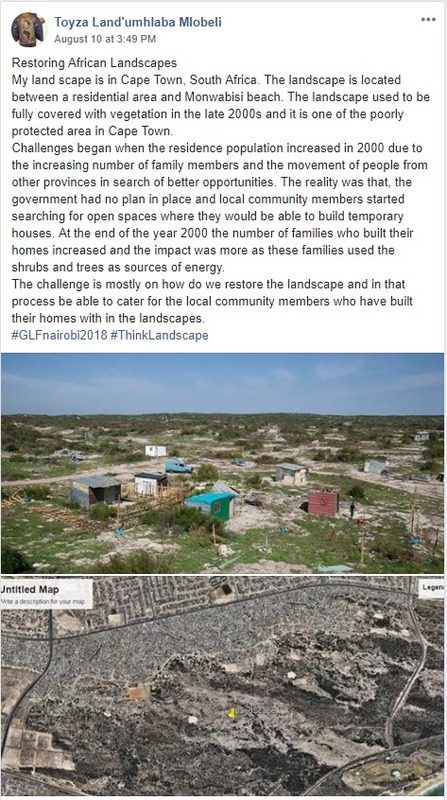 We asked young people in Africa to tell us why restoring landscapes matters and how they imagine change might look. We asked, you answered. Here are the results. 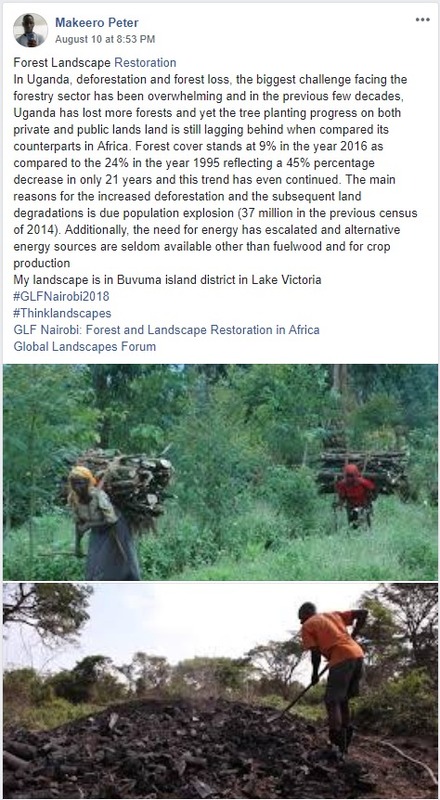 If you’d like to share your thoughts, link up with us on Facebook or Twitter using the hashtags #thinklandscape and #glfnairobi2018.